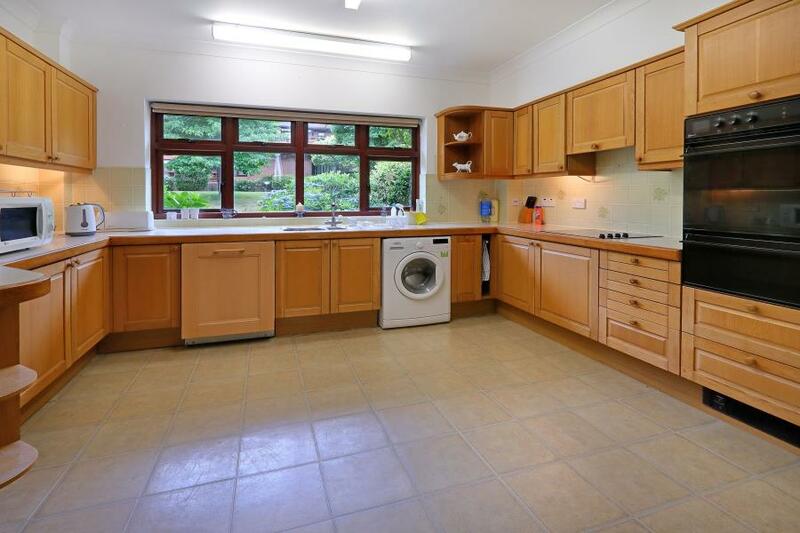 A spacious two bedroom ground floor apartment situated in a popular retirement complex on the fringes of Virginia Water available with no onward chain. A truly unique duplex apartment forming part of a lovely character building, providing exceptional living space and enjoying views over lovely mature communal grounds. 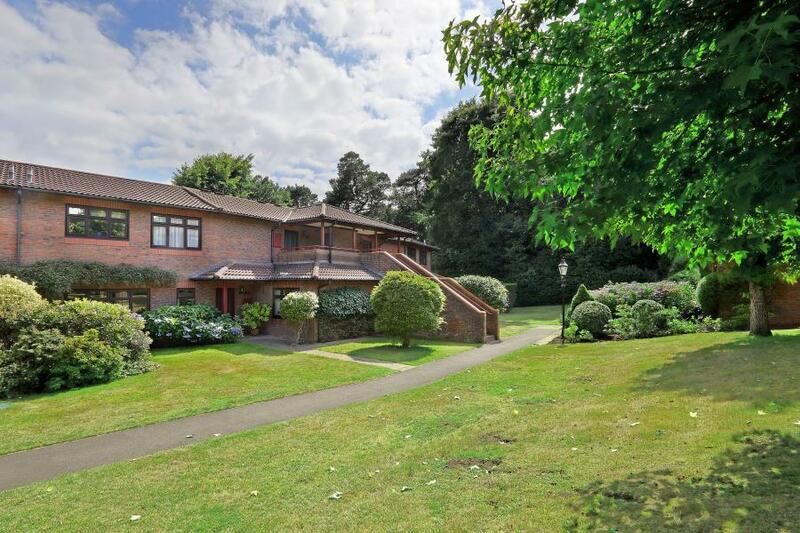 A spacious two bedroom ground floor apartment situated in the sought after Virginia Park gated development being within easy walking distance of Virginia Water village centre. A superbly finished brand new three bedroom semi detached family home on a development of just four excellent properties, in a quiet location in this popular village. 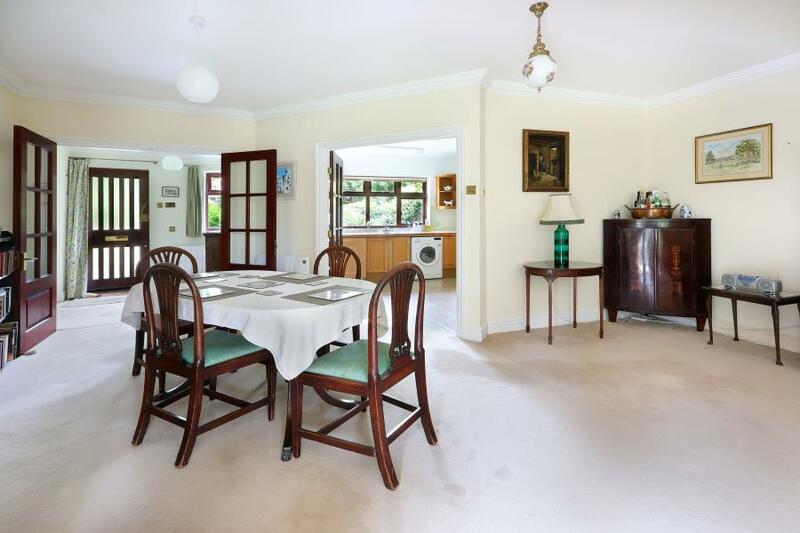 A spacious two bedroom, two bathroom ground apartment situated in a gated retirement complex for the over 55’s with mature communal grounds of circa ten acres. Available with no onward chain. 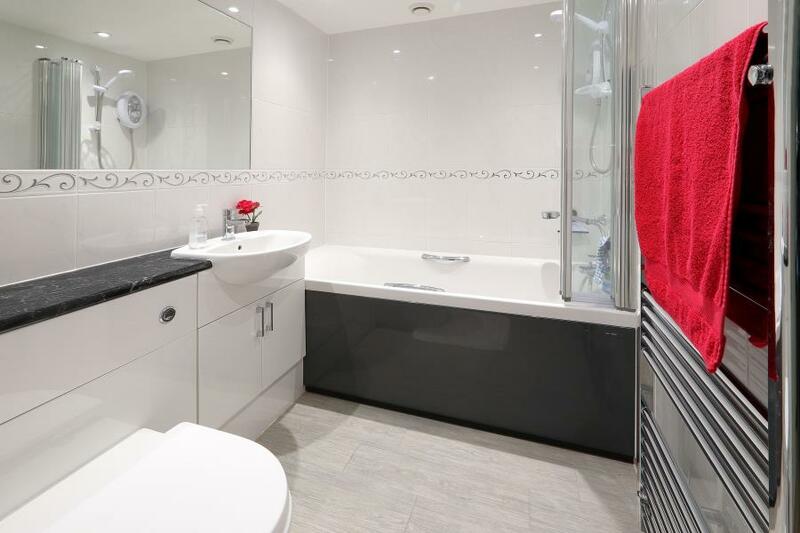 A light and spacious two bedroom first floor apartment in the highly sought after Virginia Park gated development enjoying outstanding communal facilities, available with no onward chain. 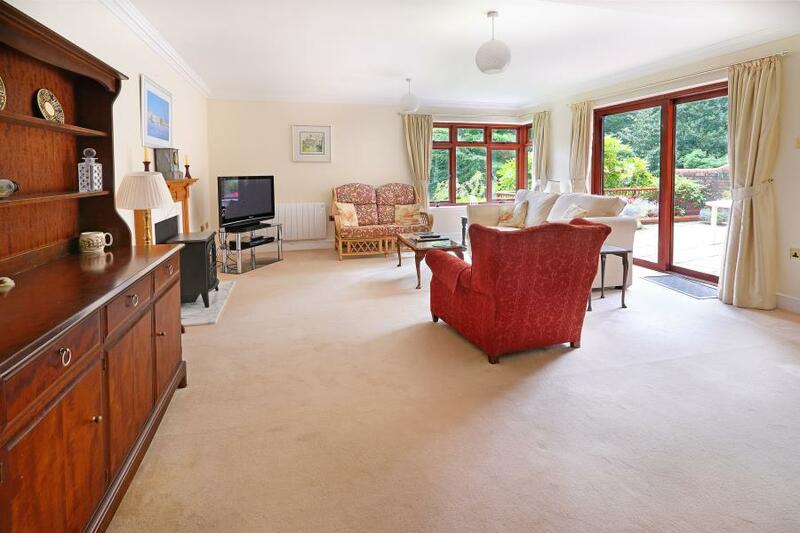 A rarely available three bedroom semi detached home available with no onward chain & situated within a short walk of Virginia Water village centre and rail station.